The Most Versatile Cooking Device Ever…Is It a Grill, an Oven or a Smoker? 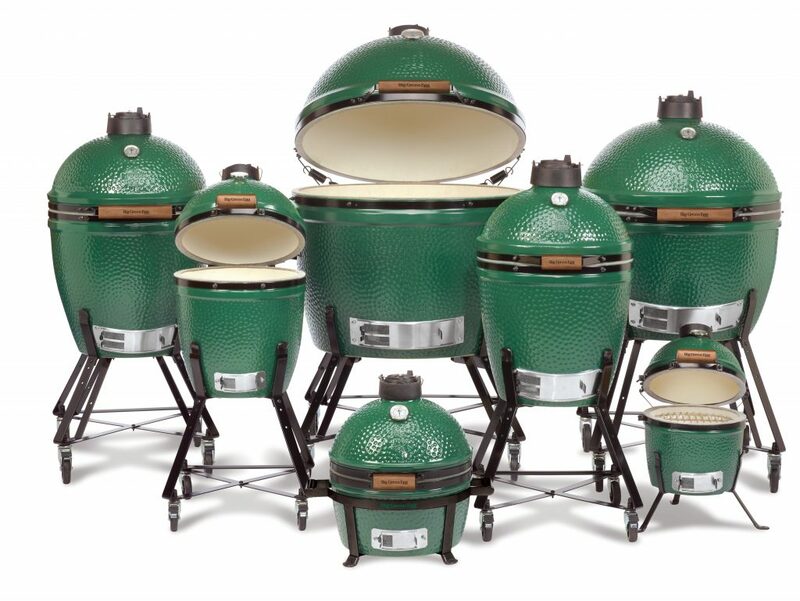 Suntime Pools West is an authorized Big Green Egg dealer. We carry a variety of EGG sizes, Charcoal, 100+ of the most popular Eggcessories, Cooking Islands & Tables and Sauces & Seasonings.